Research & Development - UniSeeds Inc. Developing new varieties with key characteristics is a long term investment that entails years of work and research. Supporting the work of plant breeders and researchers to develop varieties allows for improved crops that are more successful in terms of yield, purity and sales. 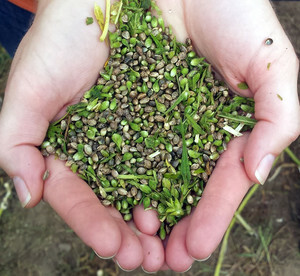 Only hemp grown from Certified Seed ensures that those key traits are maintained in the end product.